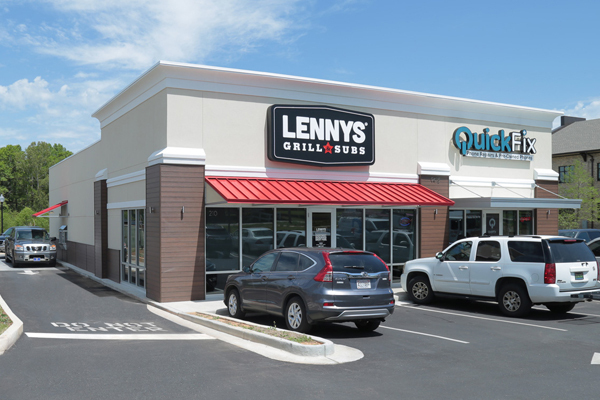 Lennys is fortunate to have one of the most dedicated franchise networks in the entire franchise industry. We have over 100 locations open or in development in the Southeastern and South Central United States, and our network is rapidly expanding. Our franchisees come from diverse backgrounds and professional histories and are united in delivering exceptional food and customer service to their loyal followings in their communities. Their decision to realize their full potential as small business owners is inspirational, and we do everything in our power to help them grow and prosper. 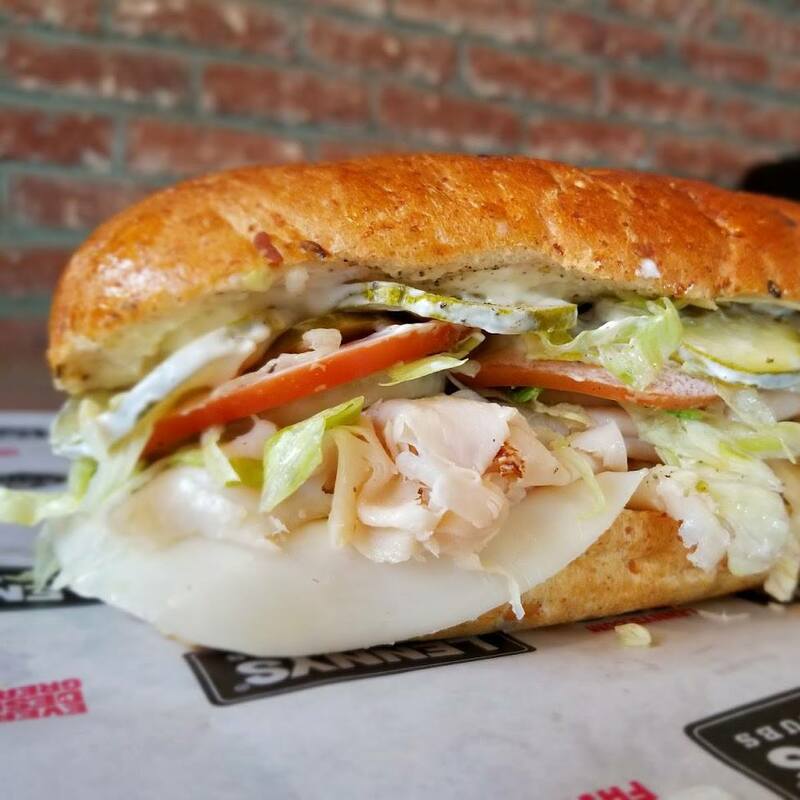 Since becoming a franchise system in 2001, Lennys has helped dozens of entrepreneurs establish themselves as meaningful members of their communities. 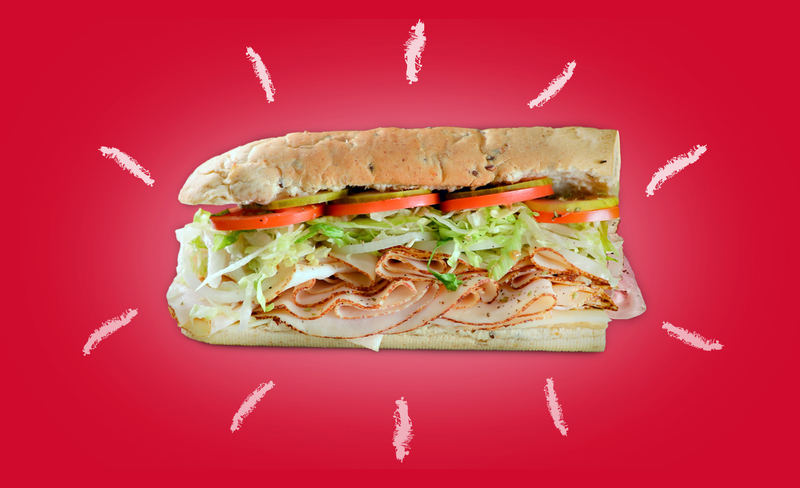 Lennys is excited about our momentum as more and more entrepreneurs join our brand, and we rapidly become the premier sandwich franchise in the Southeastern and South Central United States.